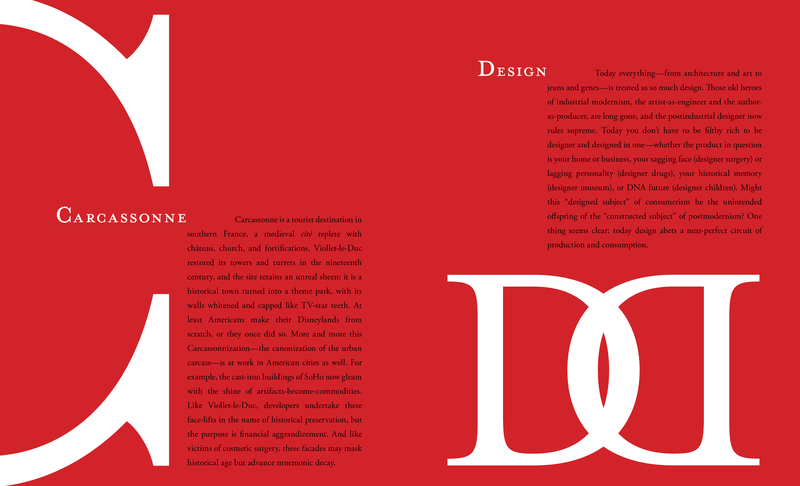 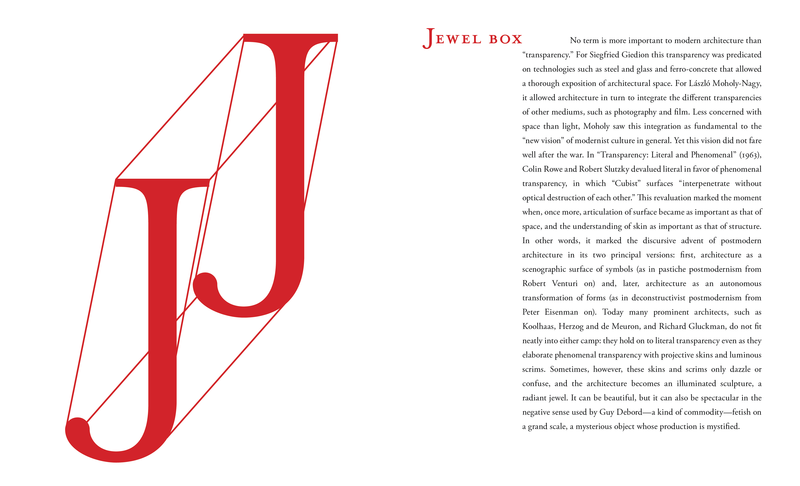 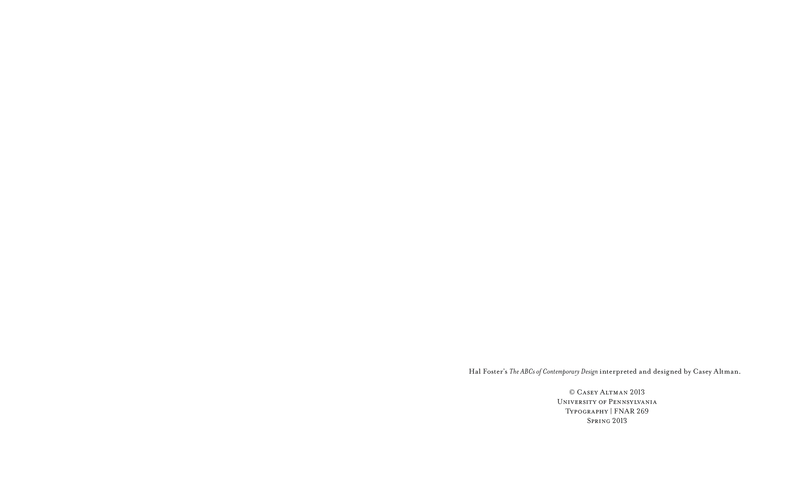 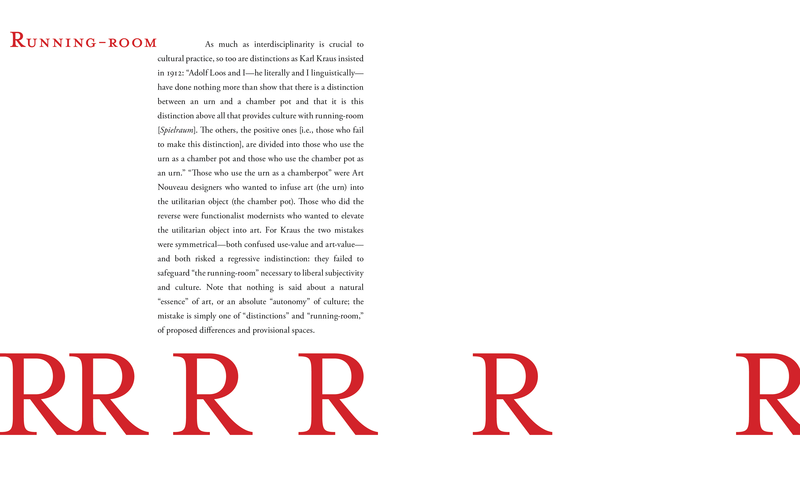 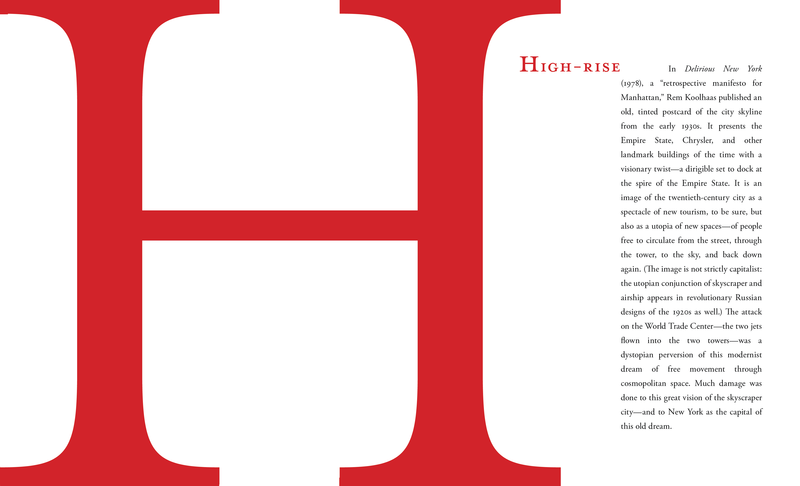 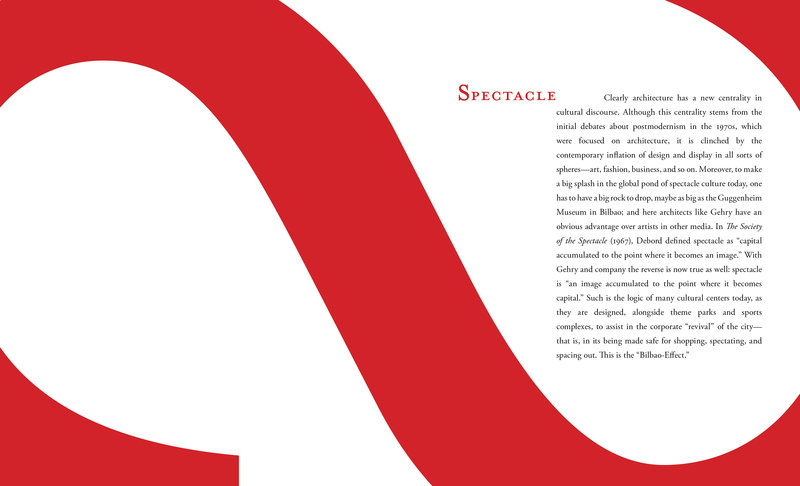 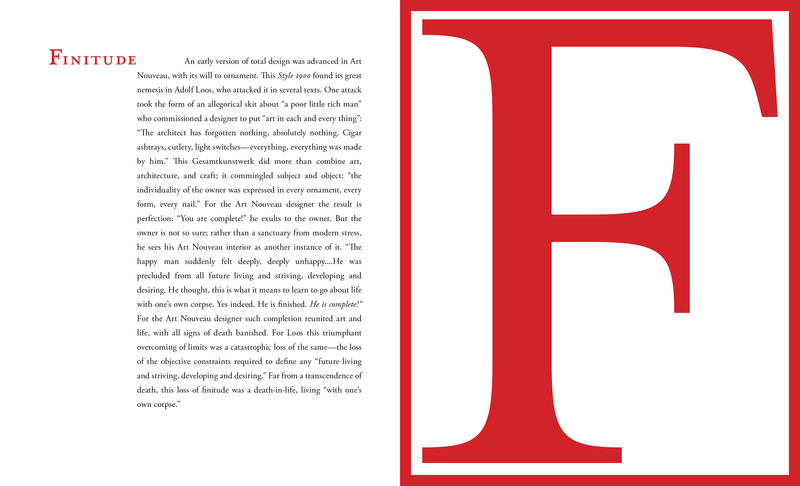 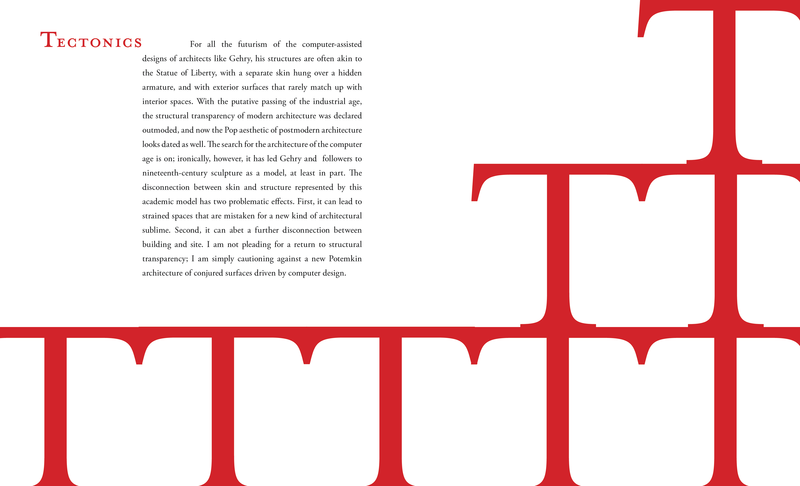 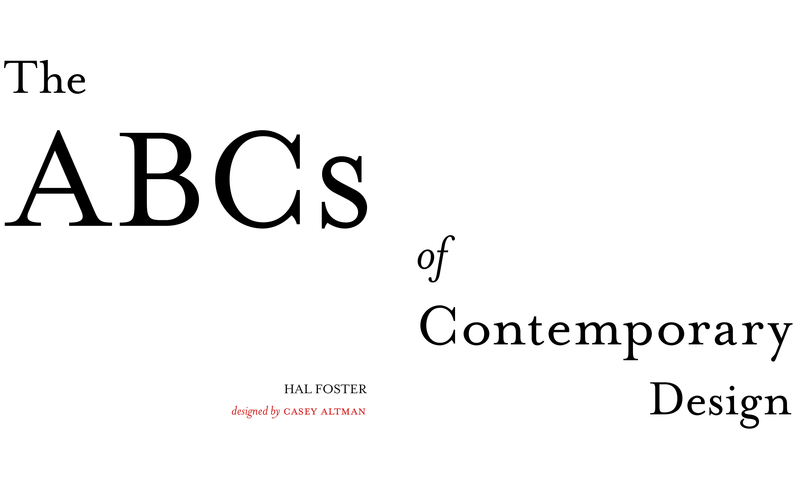 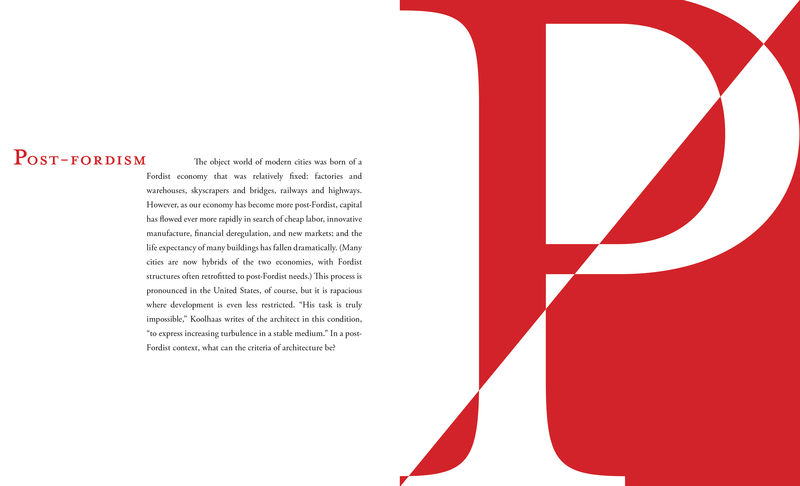 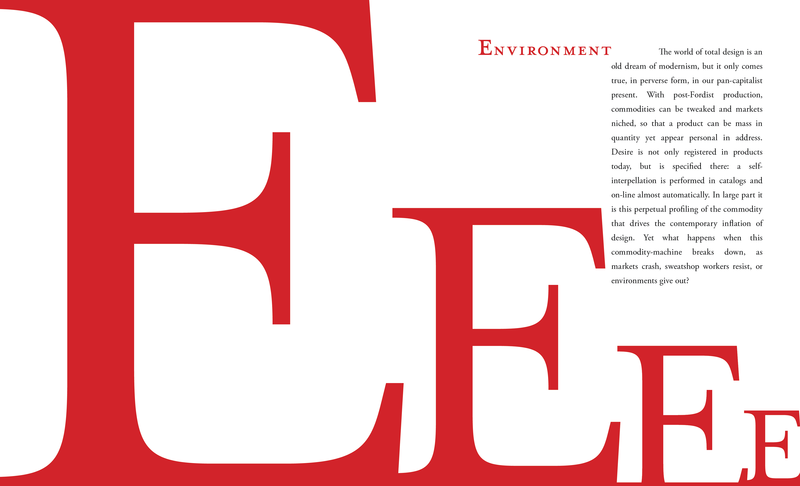 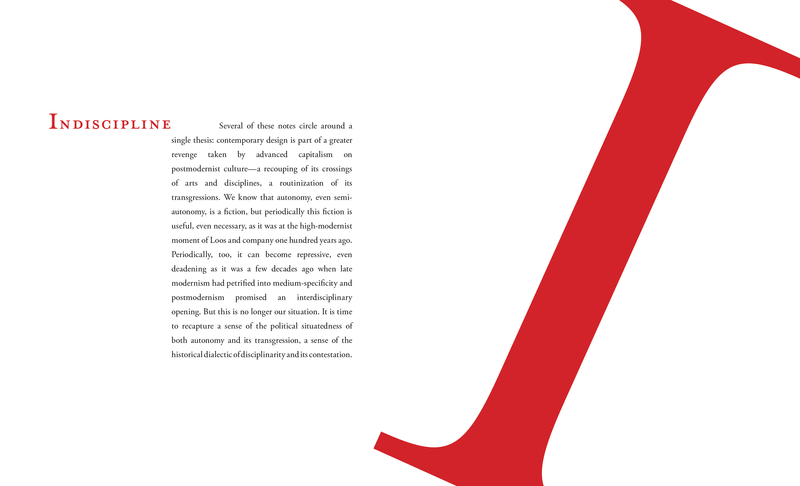 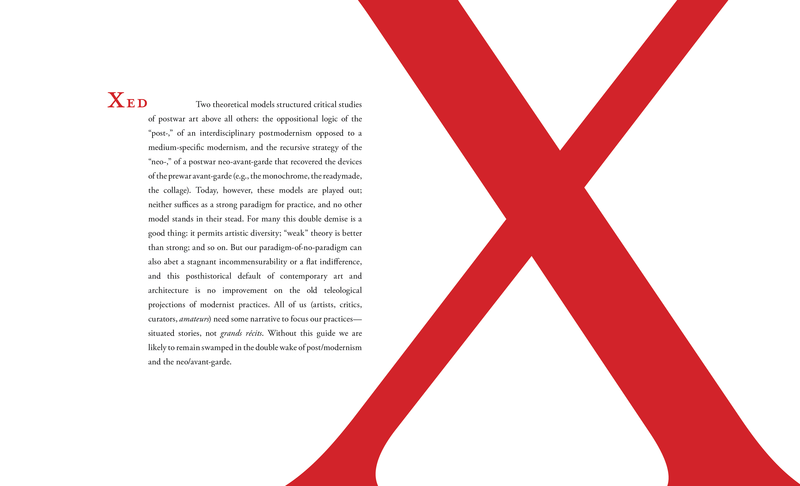 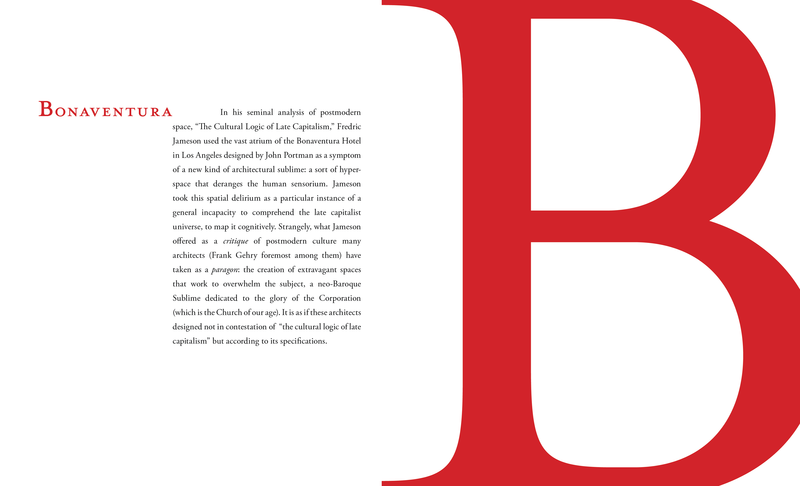 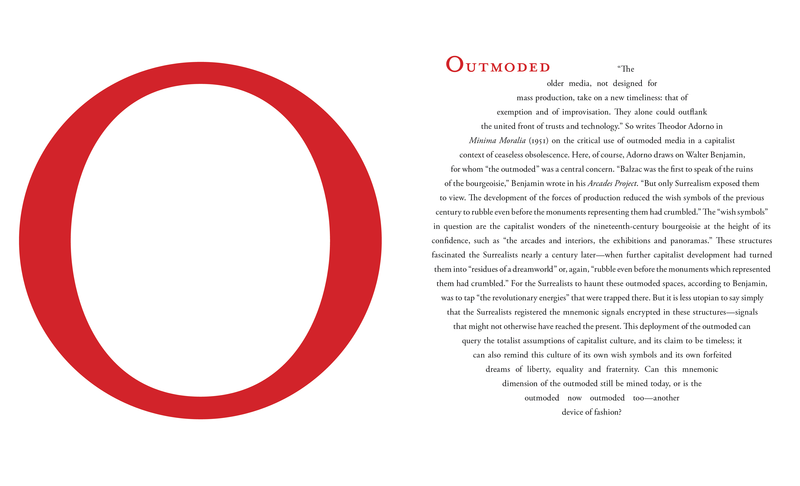 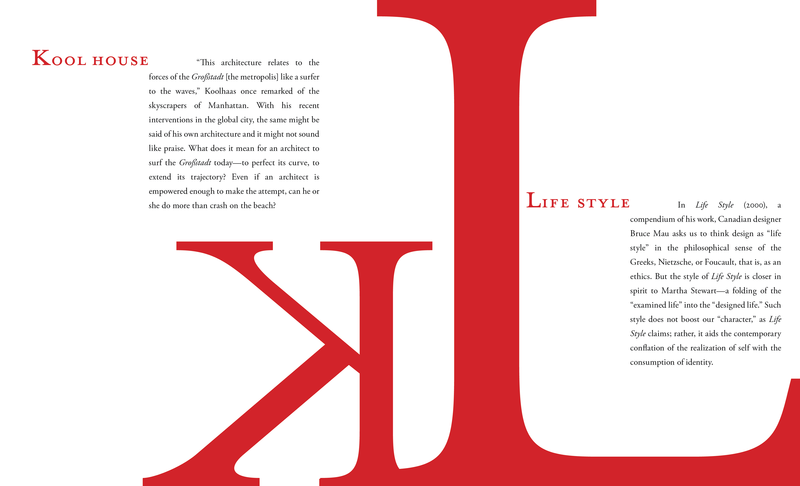 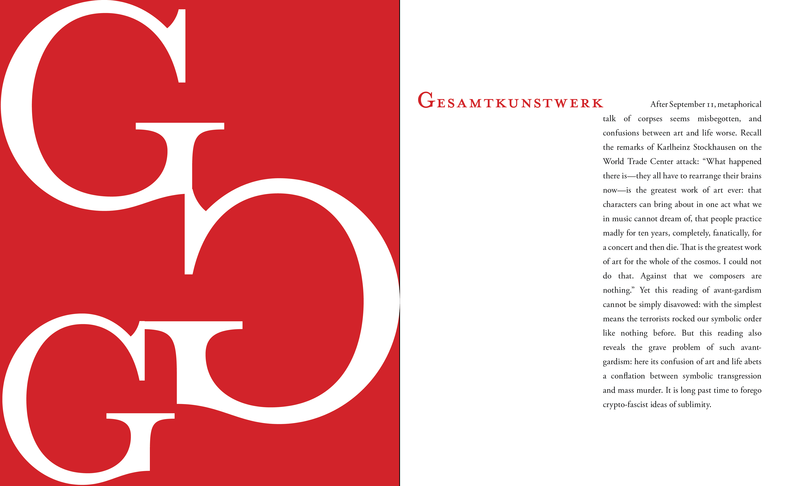 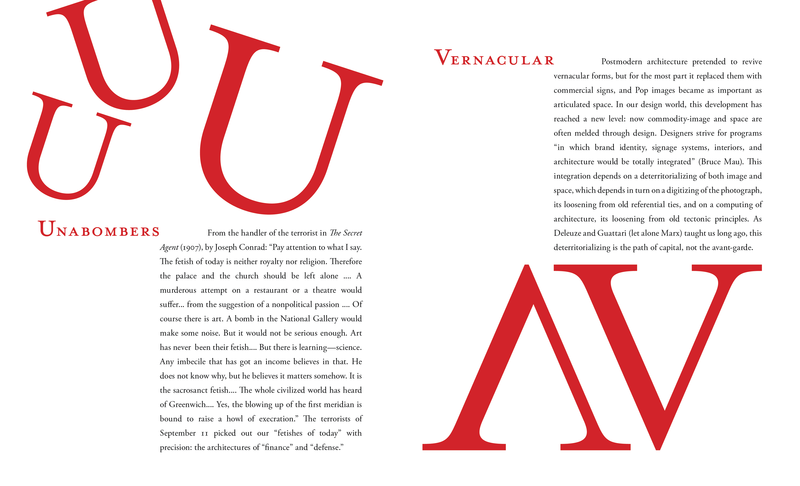 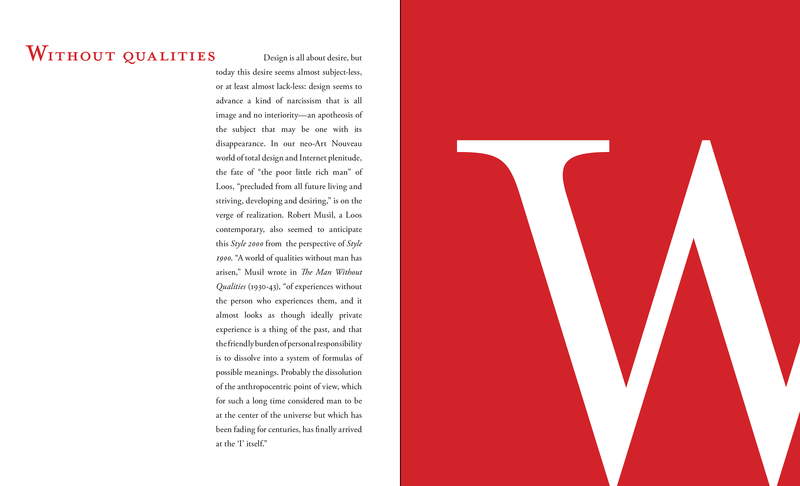 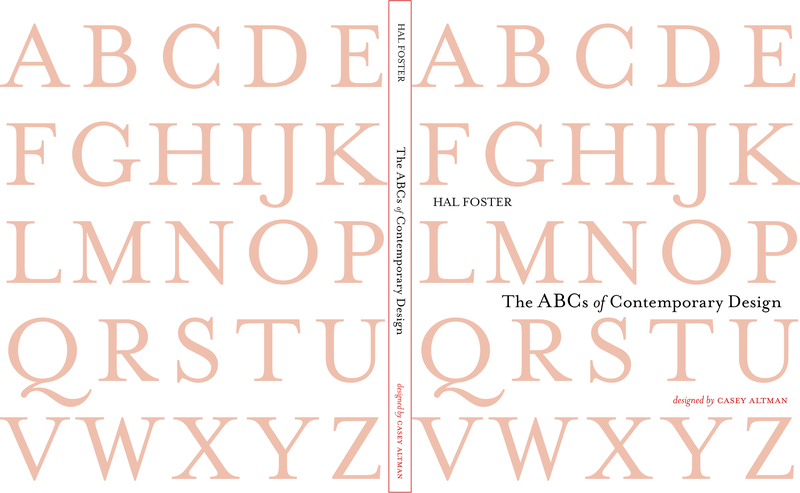 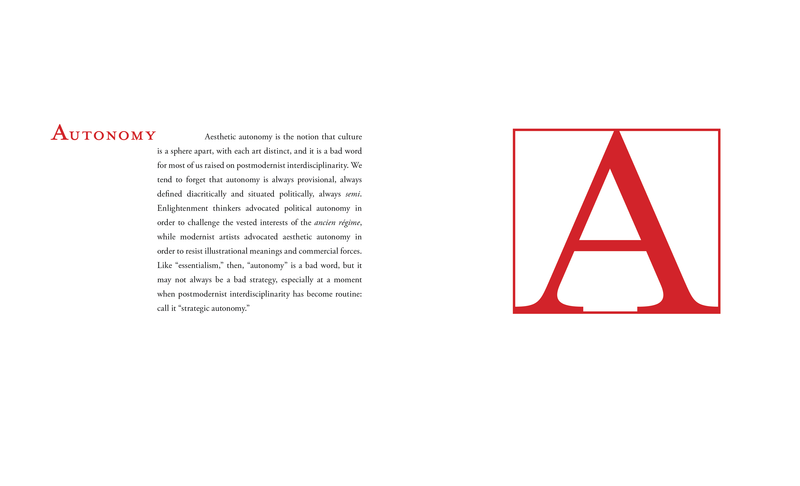 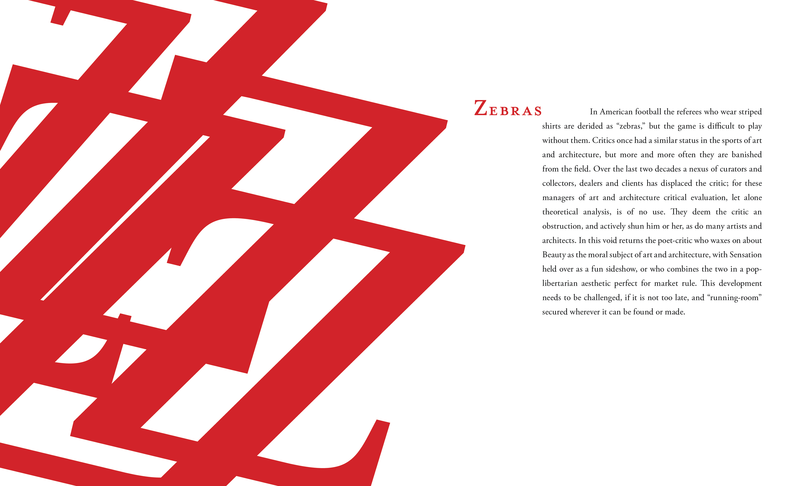 Assignment: Create a page sequence containing Hal Foster’s essay “The ABCs of Contemporary Design.” Foster wrote this text as a supplement—part glossary, part guide—to his book Design and Crime. 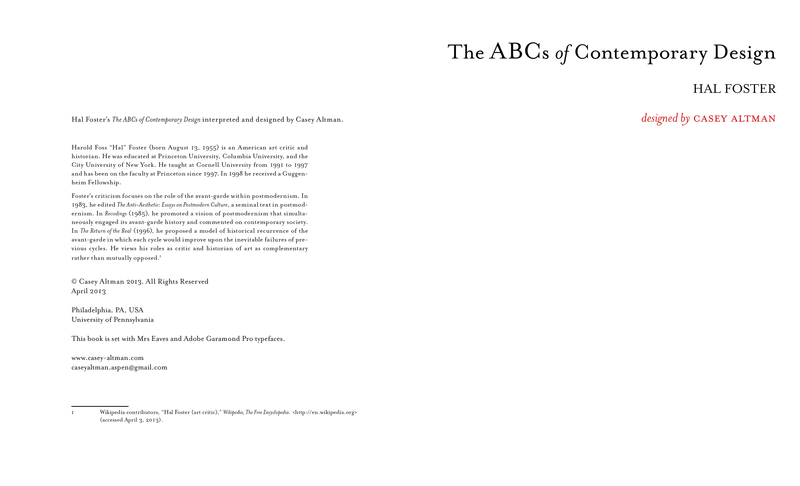 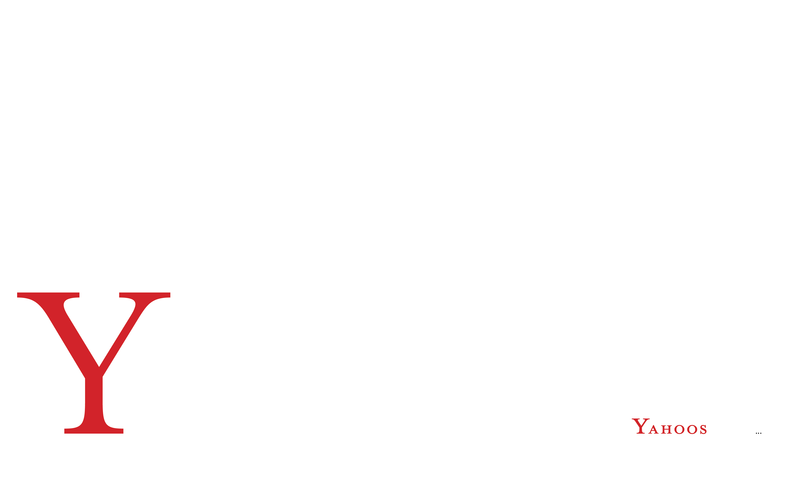 Your task is to analyze and explore the concepts discussed in this essay. 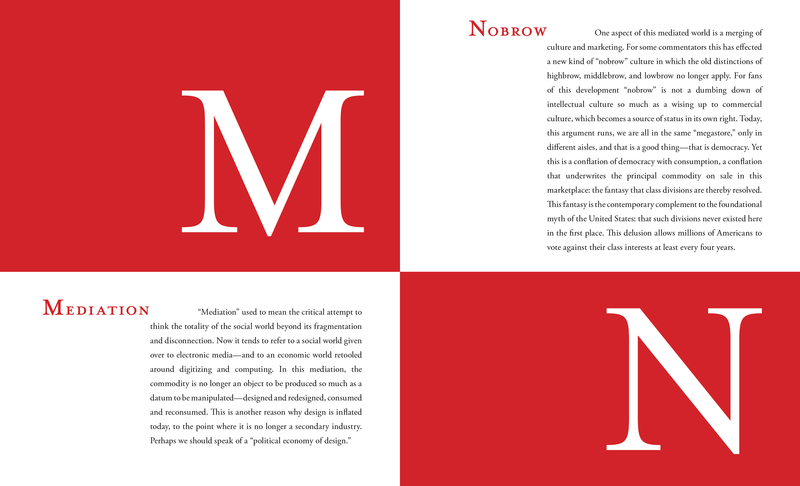 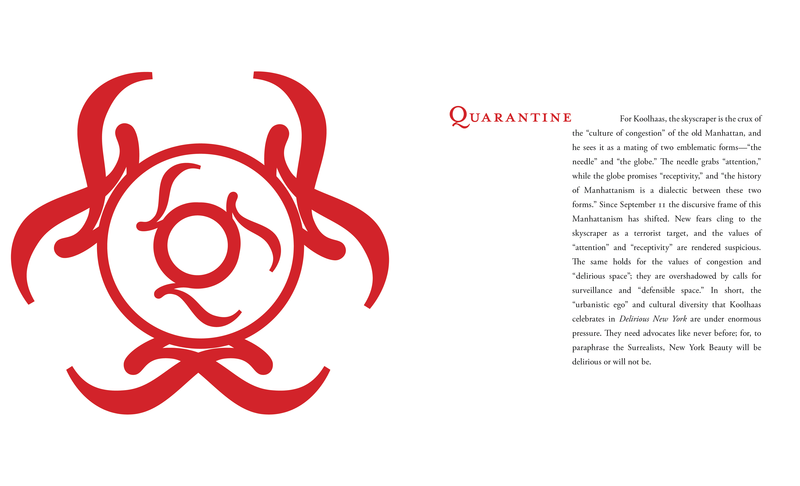 The design should represent your interpretation of these concepts, while also addressing the text’s unconventional structure.